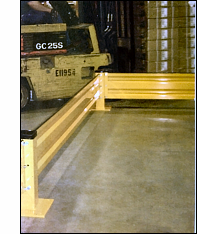 Loading dock safety gates | Timbers Kovar | Cleveland, OH. We carry barrier safety gates for all of your commercial dock needs. Protect your employees with fall protection at the loading dock. lift, pallet jack or pedestrians falling off the dock when the door is open. 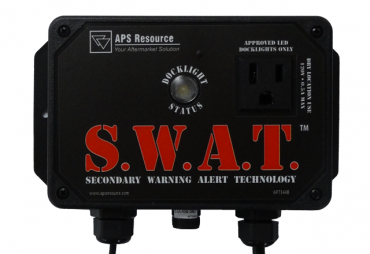 The best protection you can get for your most valuable assets your facility, your equipment and your personnel. Sentry Rail's in-line mounting bracket guarantees protection by distributing impact energy over the entire system. Feature-packed with many options available. Put a stop to costly overhead door repairs! Our Trak Sentry system provides maximum protection for your overhead door tracks without interfering with normal door operation. Heavy-duty bollards for all applications, including Pipe Bollards and Bollard Covers. Our tough protectors provide excellent shielding by absorbing and dissipating the impact from forklifts. Many sizes and styles available. Stop repairing your expensive dock doors! 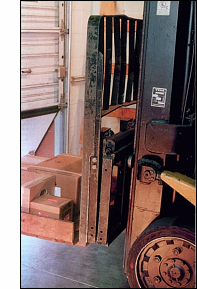 Our door saving products eliminate the most common reasons for repairing overhead doors, lift truck impact.